As an experienced Executive Search Consultant, Recruitment Advisor and Career Coach, I have a wealth of information to offer you. You will benefit from the knowledge and insights I have gained from consulting to organisations of all sizes: start-ups to US Fortune 500 and ASX 100 companies. I’ve lived and worked in the US, UK and Australia, which brings more depth to my products and services. Purchase my ebook bundle to gain instant access to all six (6) easy to read and highly actionable resources. 50 per cent to 80 per cent of job openings are never advertised. 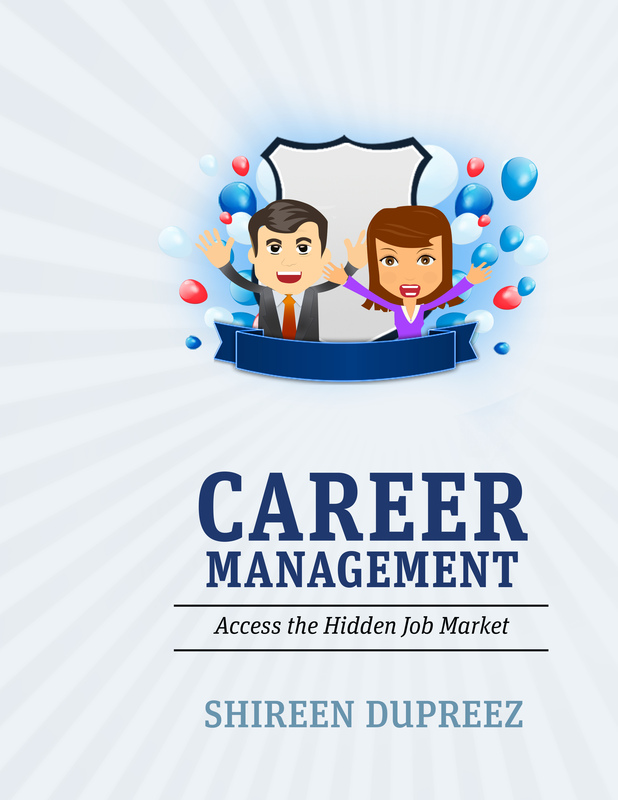 My ebook Career Management: Access the Hidden Job Market explains practical ways to spot job opportunities, as well as get found for job openings in the hidden job market where the majority of new positions exist. Easy to read format with full colour graphics and diagrams of important concepts to aid in your learning. Handy PDF format can be accessed on any device or computer. NEW! Advertised positions are just the tip of the job market iceberg. To find unadvertised positions you’ll need to tap into your network and the networks of others. » Asking for advice from someone you know (three examples). » Asking for a referral from someone you know. » Asking for referrals to the contacts of someone you know. » Making a request to a second degree connection (a friend of a friend). » Sending an email to someone you met briefly at an event. » Cold emailing someone you had no prior contact with and whom you have no shared connection with online. » Making a request to be a referee. » Sending a thank you to a referee. This ebook is in an easy to read format and you can copy and paste the examples to tailor them with your personal details. Handy PDF format can be accessed on any device or computer. Increase your chances of finding out about hidden job opportunities by using tried and true templates. Be prepared for your next interview with this useful guide from a seasoned corporate recruiter. There is plenty of information available in bookshops and on the web about interview skills, however few go deeper into advanced methods. The information in this guide will help you succeed at job interviews. Recruiter recommended resume guide and resume templates to help you get an interview. » A concise guide to writing or updating your resume. » Resume templates in Word format you can download and edit. Write and update your CV faster with this handy guide. Recruiter recommended cover letter templates to help you get an interview. » A concise guide to writing or updating your cover letter. » Cover letter templates you can copy, paste and tailor to each position. Avoid mistakes and have your cover letter stand out for the right reasons by using this guide. A quick and easy guide on how to ask better questions during the job search and recruitment process. Asking the right questions will help you move forward in the recruitment process. » Questions to ask when finding out about an advertised position. » Questions to ask when researching positions (including in the hidden job market). » Questions to ask before, during or after an interview. » Questions to ask when offered a position. New online course with the essential information and tools you should have to get the right job offer. To access the exclusive materials I provide to my career coaching clients when I work with them, when you purchase my online course you will receive the resource library as well. This is the information you need to help you successfully move positions and transform your life. Take the first step today. 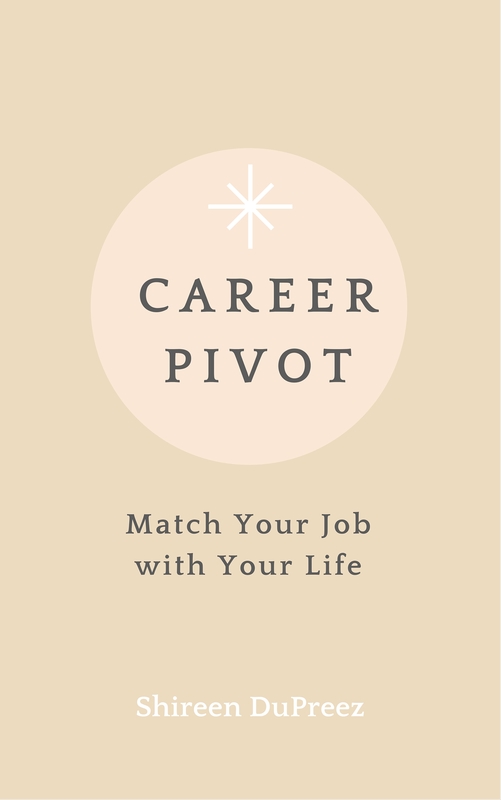 If you are looking to make a career pivot you could choose to be a Business Owner, Contractor, Consultant, Entrepreneur, Employee, Portfolio Worker or Sole Trader. Whatever path you pick, what matters is finding ideal work to match your job with your life. Market dynamics, life expectancy, personal health and wellbeing, the impact of automation on jobs, the gap between income and expenditure, lifestyle factors – these are all trends impacting on how people structure their work today and in the future. You may be actively exploring your career options. Or you may be holding onto a full time secure job while moonlighting to pursue other work interests. Either way, this book will help you examine your choices and create an action plan to pivot with confidence when you are ready. Resume and online profile editing and feedback. 1:1 expert feedback on any part of the job search process. Click here to visit my page which has links to some free career resources including inspirational quotes and videos, podcasts, books, salary surveys, personality tests and psychometric tests.